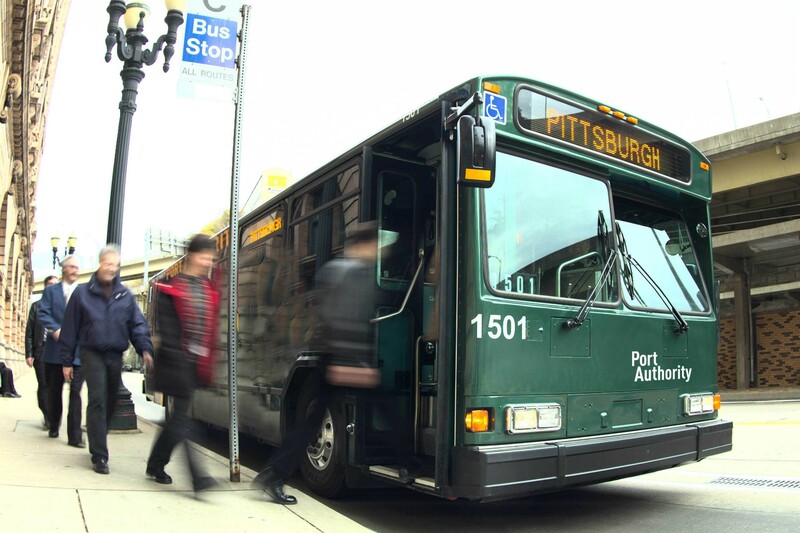 The Port Authority of Allegheny County, Pittsburgh, Pa is in its final phase of developing the ConnectCard electronic fare system, according to a local news brief. The Port Authority is seeking volunteers to test out the new smart card fare collection system that will enable riders on buses, the T or the Incline to swipe a prepaid card rather than have exact change. “About 600 riders later this summer, early fall, will be out testing the Connect Card for about two months and we are still in the process right now of seeking applicants to participate,” Port Authority Spokesman Jim Ritchie said. If all goes well during the trial, the system could be in full swing by late fall. Test program participants will also have the chance to win a month of free ride. Applicants can register to be a volunteer up until June 22 on the Port Authority’s website.